We have 100's of happy customers! Choosing the right Solicitor who can perform quickly for a fair price will take a considerable head ache out of sales and purchases taking too long. We can help suggest who to use. Mighty House is owned and run by Chartered Surveyors who are passionate about property and customer service. 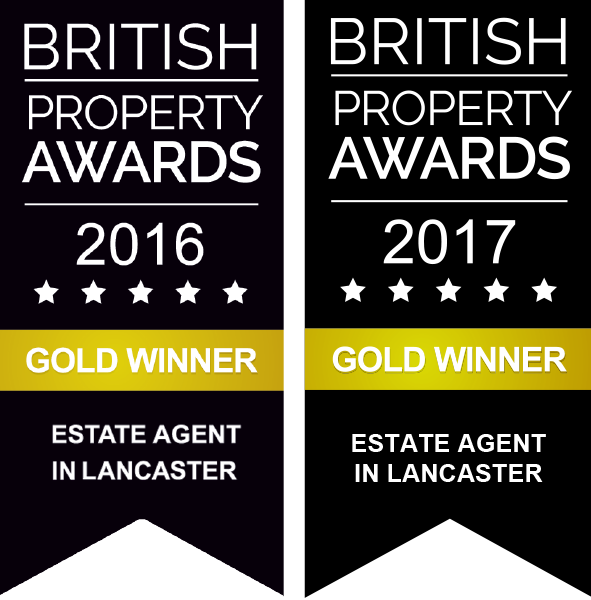 We are multiple property Landlords, property investors and developers ourselves and bring an exceptional range of skills and experience to the business. As a result we offer a range of services and customer service that we would want to receive ourselves.